Yes, this is about Snakes and Vulcans, but there’s nothing slithery to it and no denizens of the Starship Enterprise. 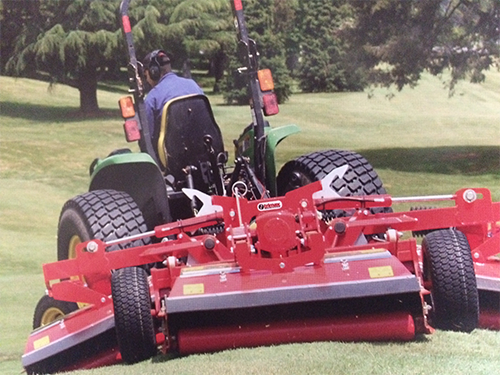 There are, however, two new rotary mowers from Trimax Mowing Systems (booth 1125). The new Snake S2 is a trailed PTO-driven multi-deck roller mower suitable for tractors with a minimum of 35 hp. 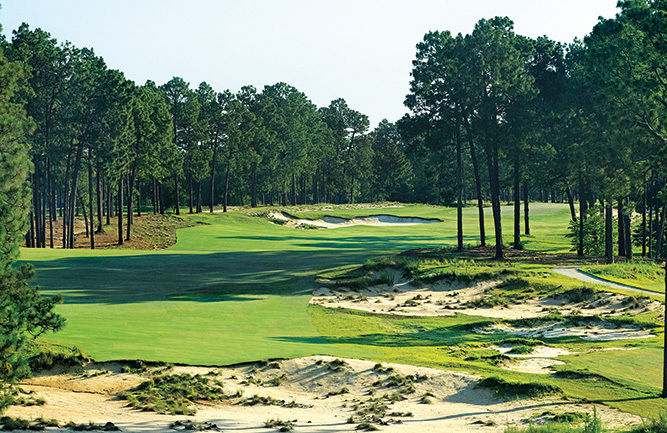 For hilly courses, 50-60 hp is recommended. Improvements over the Snake 1 Series includes the new Trimax LocTEK stubless roller-bearing retention system. The roller thickness has increased to 3/16-inch heavier duty steel. The unit now features replaceable axle stubs, a 90-degree rotatable jack stand and maintenance-free pivot brushes. The new Vulcan has three floating decks, each supported by its own set of puncture-proof offset castor wheels that track the ground. Spindles are fitted with Trimax LaserBladez that encourage faster regrowth, minimize the risk of disease, all with a blade cut that rivals reel mowers.